Kidz Roc - Talent on Parade is not scheduled to perform in Branson this year. Presented by Talent on Parade, make sure not to miss out on seeing Kid Roc. This full production features fantastic music and fun that the entire family will enjoy. The show itself is sure to be an amazing time. The show is put on by over 100 kids all from ages 6 - 20. The talent within this group is booming, and visitors will dance and sing along during the entire two-hour show. 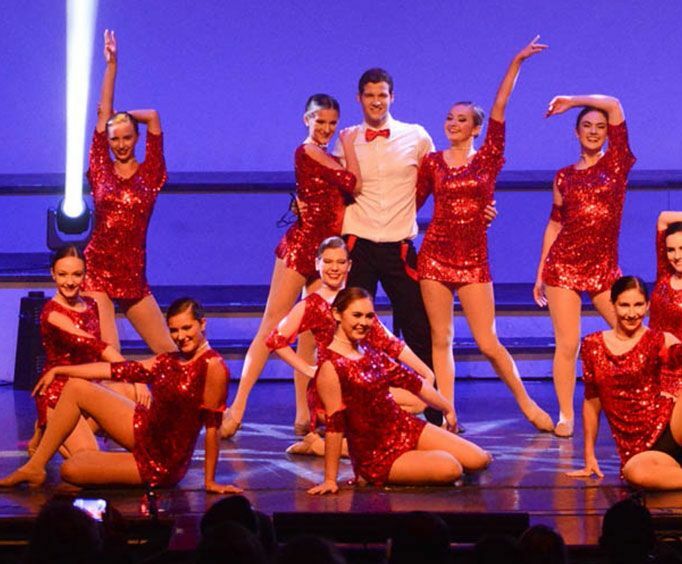 The full theatrical performance features dancers, singers, specialty acts, music and more. Guests of all ages absolutely do not want to miss out on all of the fun at the Clay Cooper Theater in Branson, MO!